When it comes to buying a business, you want to make sure you have a championship team on your side. Depending on the business you are buying your team may include your accountant and income tax advisor, a business lawyer, banker and a chartered business valuator. Are you buying the shares of a company or the underlying assets? If you are buying the shares of a company, you are also buying the skeletons in the closet. The Canada Revenue Agency could reassess taxes for upwards of three years, or more, depending on the circumstances. When buying the shares, you inherit the employees and any potential severance costs. If you buy the underlying assets of a company—equipment, receivables, goodwill—you will be able to depreciate the assets purchased and deduct this expense when determining the corporate taxes. With a share purchase you are not able to realize the tax savings from the cost of the shares until you sell those shares. Regardless of whether you are buying the shares of a company or the underlying assets, you should obtain an independent valuation. You may have a great feel for the industry you are buying into, but a properly qualified valuator will know the underlying value of the significant assets you are buying, and will be able to give an estimate of value based on the condition of specific assets and comparable transactions. If real property is part of the business you are buying, but the value of the land and building is more than you are prepared to purchase, consider buying the remaining assets and signing a lease with the owner. You could even have a clause in the lease that gives you the right of first refusal on any purchase of the property for a period in the future, say five years. Sellers often welcome this option as it will give them an income producing asset during their retirement or while they are considering what to do with the money from the business sale. Is buying a business outright the best use of your money? Interest payments on debt is usually deductible for income tax purposes. The holder of the debt and the assets purchased must be properly structured to ensure the interest is tax deductible. Covenants and security are two other issues when considering debt. You should consider running some projections of the covenants, including worst case scenario, to ensure your business can operate within the proposed covenants. Another form of debt is a vendor take back, where the seller loans some of the purchase price to you. While the interest rate may be a bit higher with a vendor take back, the covenants and security may be a bit more relaxed. 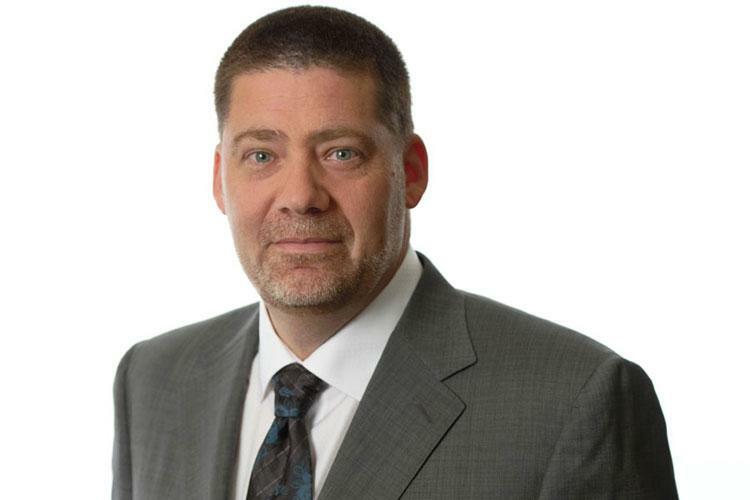 Harvey Peters, CPA, CA is a partner with Manning Elliott LLP, one of the province’s largest independent regional accounting and business advisory firms with offices in downtown Vancouver and Abbotsford. For over 25 years, Harvey has been providing accounting, taxation and business advisory services, primarily to owner-managed private companies. In this feature, he talks about five things he would tell anyone looking to buy a business.